important you take steps to protect yourself and your business from harm. 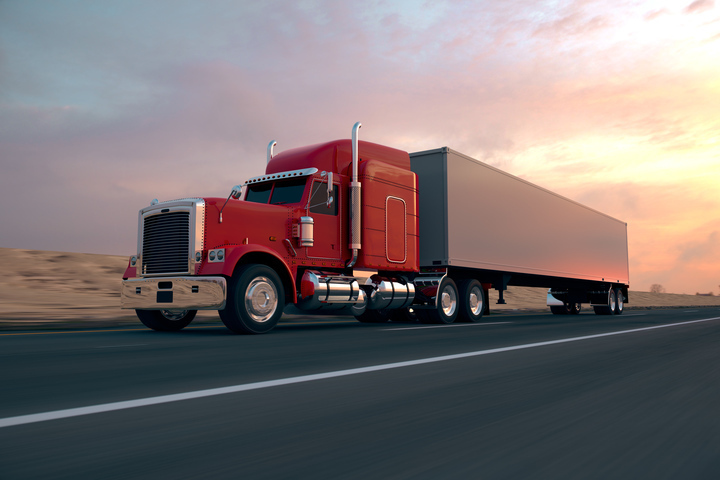 Getting commercial trucking insurance will provide you with a backup plan when the unthinkable happens, and you will be glad that you have made the right choice. If your mission involves avoiding legal trouble and the expenses that come with breakdowns and accidents, it's time to get trucker insurance as soon as possible. When your business and reputation are on the line, you can't afford to be caught on the road without it. If you are ready to get started and to achieve peace of mind, give us a call right away. The moment you speak with us, our team will guide you through the process so that you can choose the best plan for your needs. You will no longer need to worry about disasters happening at the worst possible time, and you will be able to move forward with confidence. For more information, please contact the experienced team at Lester, Greene, McCord and Thoma today for truck insurance quotes in Tullahoma, Manchester, Winchester, Lynchburg, Decherd, Shelbyville and surrounding areas.